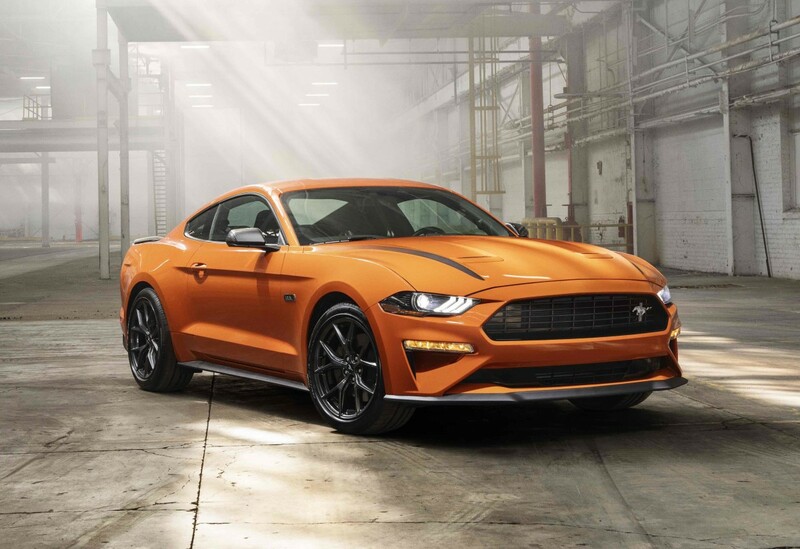 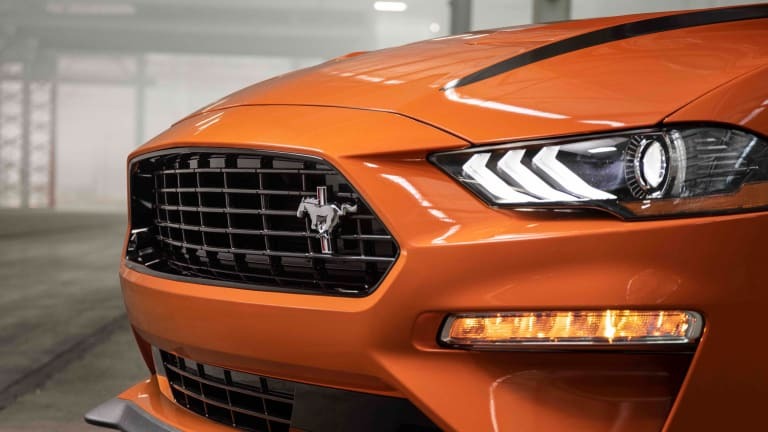 Customers who want a bit more grunt from the entry-level Mustang can now spec out that model with a 2.3L High Performance Package that was developed by Ford Performance. 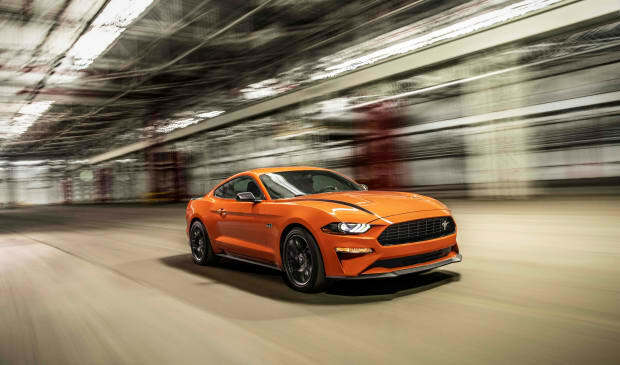 Using the same engine as the Focus RS, the new option delivers 330 horsepower and 350 lb-ft of torque, which is the most power available in a four-cylinder engine from an American manufacturer. 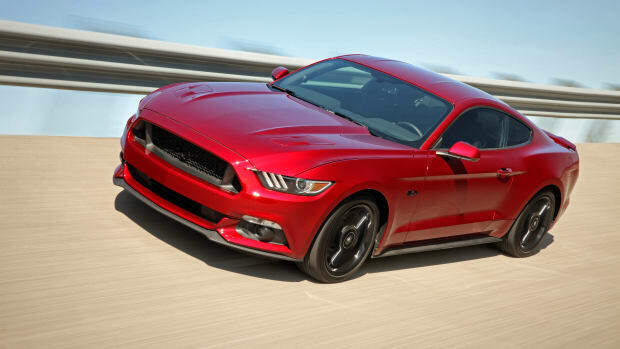 Other performance upgrades include an alloy strut tower brace for chassis stiffening, larger four-piston fixed calipers with 13.9-inch front rotors sourced from the Mustang GT, tuning updates to the electronic-controlled power steering, antilock braking, and stability control and a whole host of exterior upgrades such as a blacked-out grille with an offset Mustang tri-bar pony emblem. 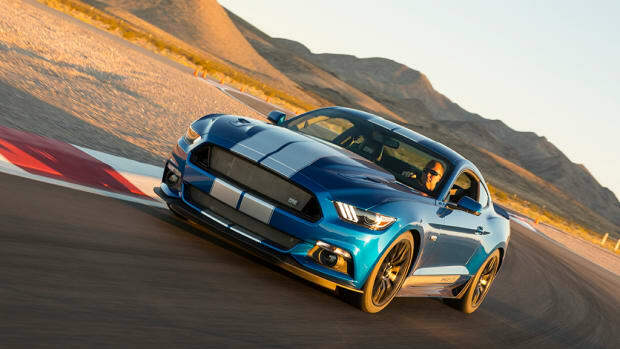 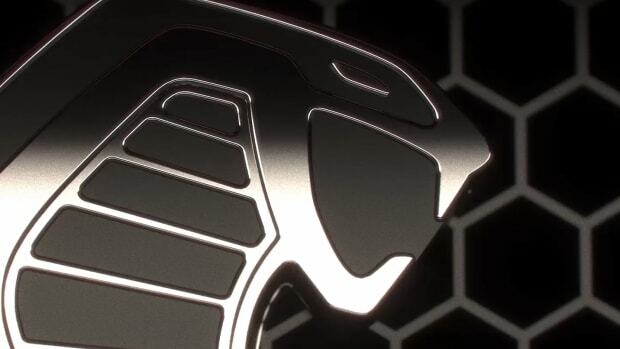 A gateway drug to the world of Shelby performance tuning.